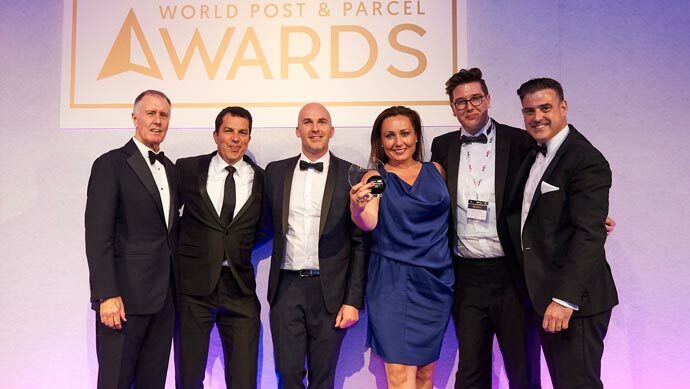 The overall winners of the Awards will be announced at a gala presentation evening on Tuesday 18 June at Croke Park Dublin, which also plays host to the World Mail and Express Europe Conference, to held from 17-19 June. The winner of this prestigious award will be announced on the night. Last year’s winner was Francisco de Lacerda, the CEO of CTT Portugal Post. Visit the Awards website to find out more and book your place at the glamourous gala dinner at Croke Park Dublin on June 18.